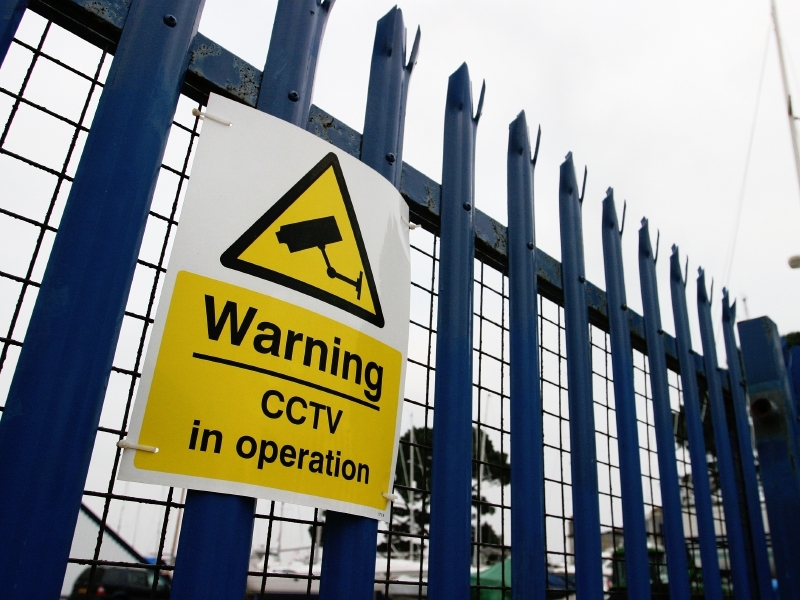 Building security is of paramount importance for all businesses today. There are many risks that your business needs to safeguard from, as insufficient security could lead to huge financial losses and extreme reputational damage. With that being said, read on to discover some of the most common building security mistakes your business needs to avoid. Yes, it is important to secure the entire building, but you also need to secure the important rooms within the building too. This includes rooms whereby critical files and documents are stored, as well as computer server rooms. It is imperative to install security doors in London. Security doors and shutters are specifically designed to protect against lock picking, ram-raiding and door breaching, meaning the chance of a crime occurring is greatly reduced. Significant financial investment is required to install a security system. However, if you do not understand the technology, you will not know if it is effectively protecting your business, nor will you be able to make the most of the system. This means it is underutilised, and it means that you are not providing your building with optimal protection. Yes, you want your building to look good. However, security should always come first, and aesthetics should come second. Plus, nowadays, security shutters in London do come in a variety of designs. Nevertheless, overlooking safety measures because you do not like the appearance of them is a very costly mistake to make. Most buildings have more than one exit and entrance. Yet, a lot of business owners fail to secure all of these exits. This poses a massive security risk. Make sure that all entrances and exits are treated with the same level of importance. One of the best ways to secure your business is to enforce badge and ID requirements. Failure to do so means that people will simply come and go as they please, which would make it easy for someone to mask themselves as an employee. If you can avoid the building security errors that have been presented in this blog, you can give yourself the greatest chance of avoiding any trouble. Why not start securing your company today with Abacus Shutters? Please do not hesitate to contact us to discuss your requirements on 0845 644 1225.